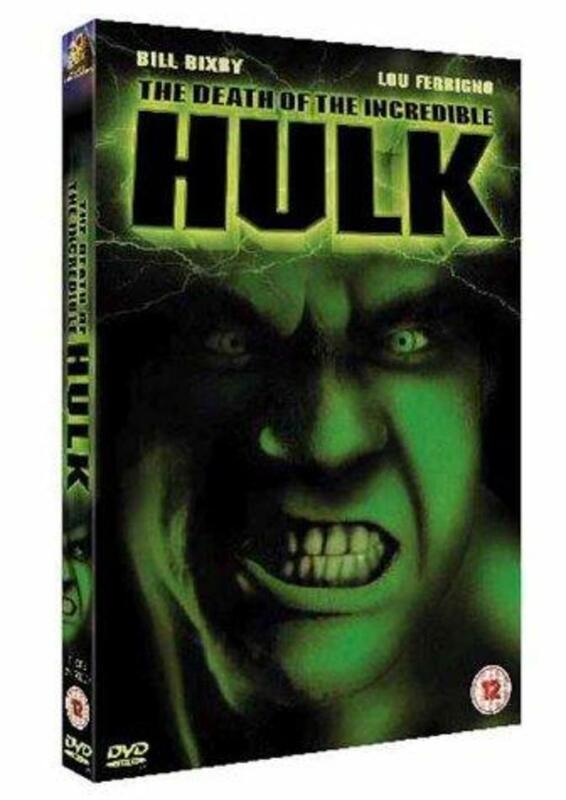 The finale of the television series about Dr. David Banner, a scientist who transforms into a mighty, larger-than-life creature called the Hulk when he gets angry. 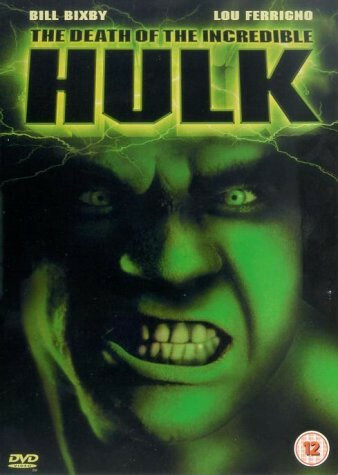 Desperately attempting to purge himself of his monster-like alter ego, Banner sneaks into a research laboratory. During the critical experiment to purge him of the Hulk once and for all, a spy sabotages the laboratory. Banner falls in love with the spy, Jasmin, who performs missions only because her sister is being held hostage by Jasmin's superiors. Banner and Jasmin attempt to escape from the enemy agents to rebuild their lives together, but the Hulk is never far from them. Regions are unavailable for this movie. 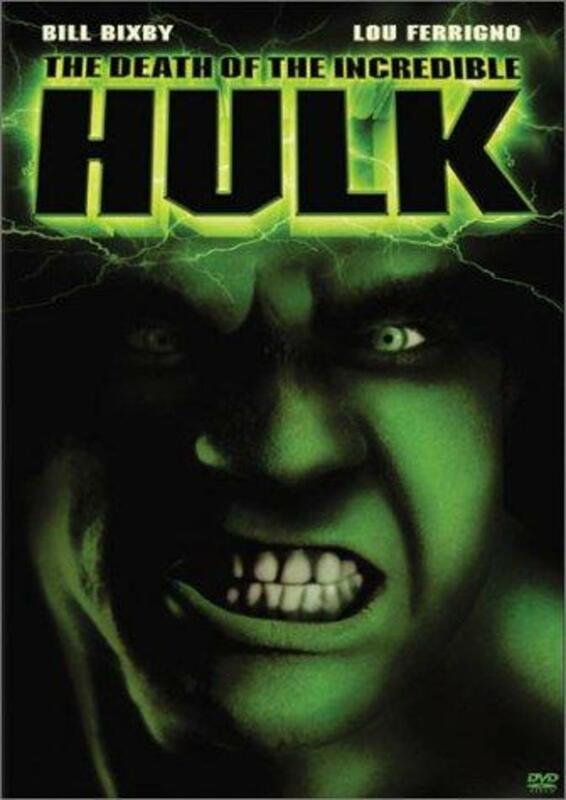 Click the "Watch on Netflix" button to find out if The Death of the Incredible Hulk is playing in your country.